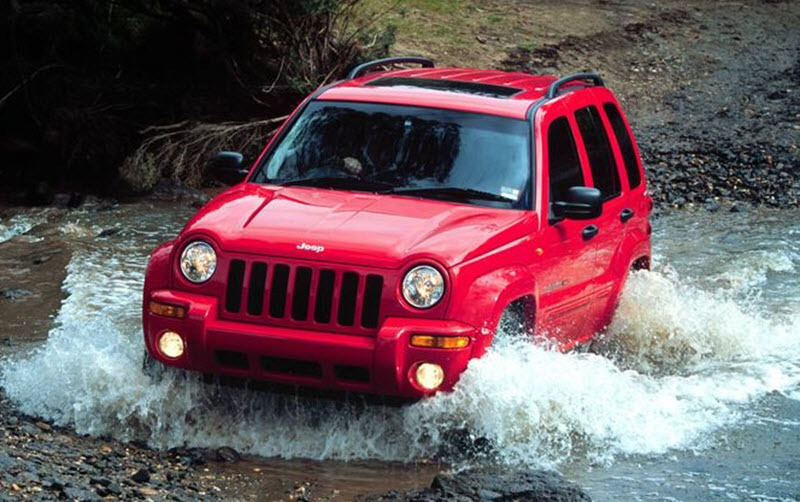 In the United States, unpaved roads designed and maintained for use solely by high-clearance 4WD vehicles are commonly referred to as jeep trails. The Rubicon Trail is a 22-mile-long route in the Sierra Nevada, west of Lake Tahoe in California. One of the closest major cities is Sacramento. Parts of the Rubicon Trail is road and part of it is 4 x 4 trail. 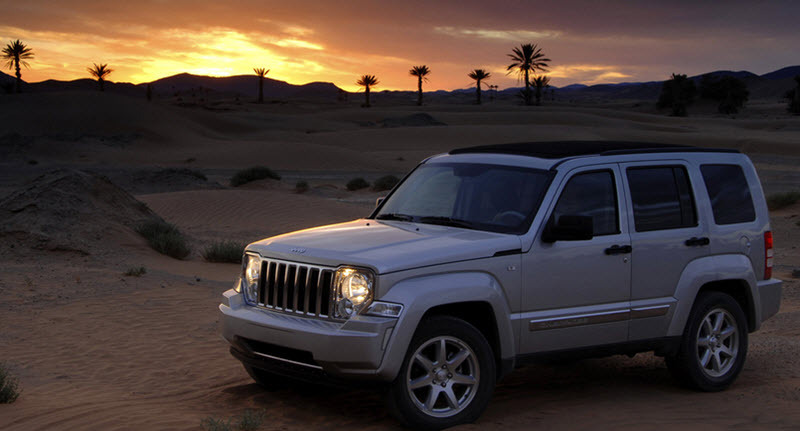 The Jeep Wrangler Rubicon is named after the Rubicon Trail. 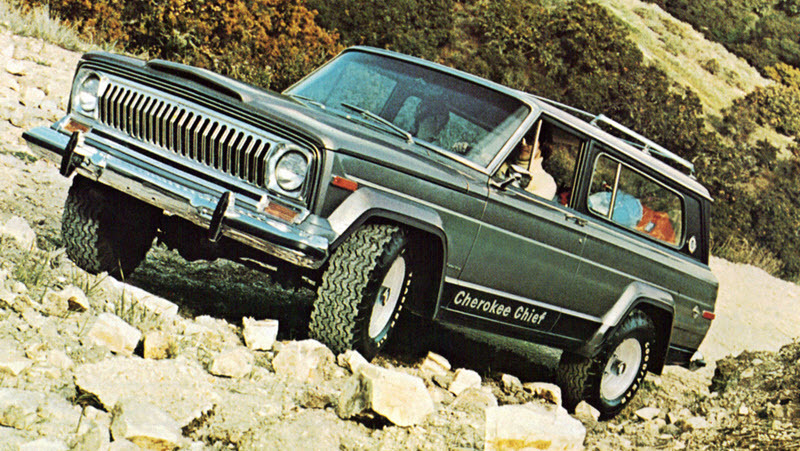 A part of Rubicon Trail is used as a testing ground by Jeep, Metalcloak and RuffStuff Specialities. Metalcloak and RuffStuff both create and sell items that Jeep owners can use to modify their vehicles, making them even more suitable for offroading. 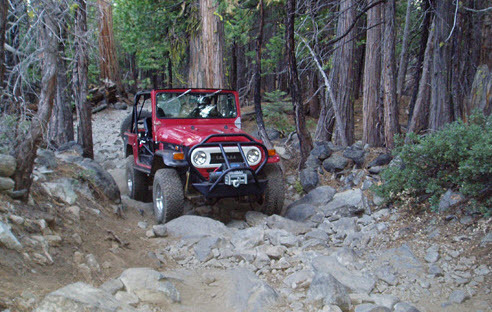 Many Jeep events take place on the Rubicon Trail, including Jeep Jamborees. This is the original entrace to the trail. Take this entrance and you will immediately get to an obstacle known as the Devil’s Postpile. Shortly before Ellis Creek, vehicles coming from both entrances will join up with each other. You reach this obstacle after Ellis Creek, once you have finished driving through a comparatively easy stretch of the trail. 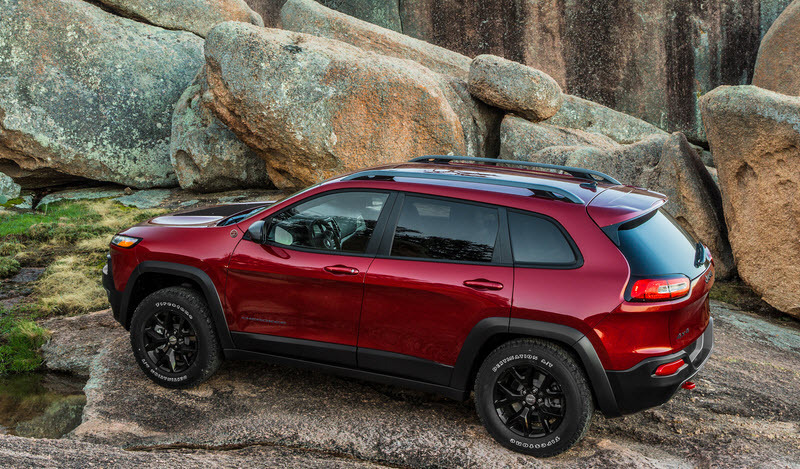 Get ready for a rocky climb followed by a notch that you will need to straddle or side-hill. Once through, you will soon get to The Soup Bowl; a short climb with a series of tricky ledges. This section is located near Spider Lake. It is considered a very difficult section, but there are two bypass routes available if you want to avoid it. Important: In the fall of 2012, the size of the rocks in Little Sluice were reduced, making this obstacle easier to handle than before. Big Sluice includes a switchback with a rock drop-off + an off camber rocky stretch of trail. A series of switchbacks, all the way up to Observation Point. First, there is a rutted out section with plenty of exposed tree roots. Then, the trail becomes off camber and you will need to handle a series of boulders. Before you reach Observation Point, there is a steep stairstep.